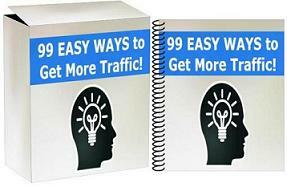 I’ve always loved social media traffic, because it is practically free and it comes fast. Imagine being able to send a promo message with the click of a button, and then have a boatload of people see your promotion. There are no monthly fees…unlike having an email list. The fans are more interactive as well, because they can engage with your posts by liking or leaving a comment. Learn to do it right for 2016, and reap the rewards…in a big way!